Great photos of two very good looking young men. Both boys have chin dimples, it looks so cute. Their parents must be very proud. mama mia, he us gorgeous, he can be an international male model wow!! They both can. Two handsome princes! 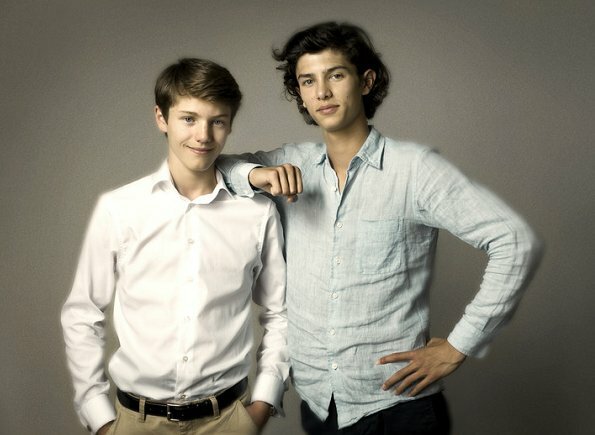 Some stunning princes are growing up in the European Royal Houses today. Felix looks just like his father. 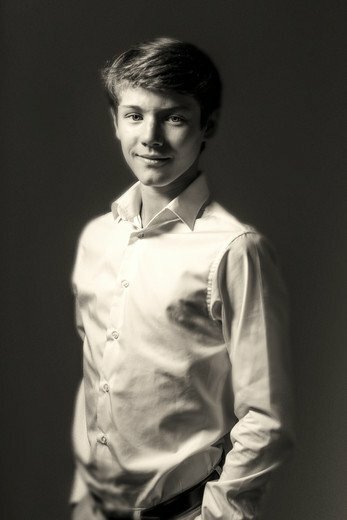 Nikolai is very handsome boy. Nikolai looks like his mother - Felix looks like his father. Both handsome young guys.